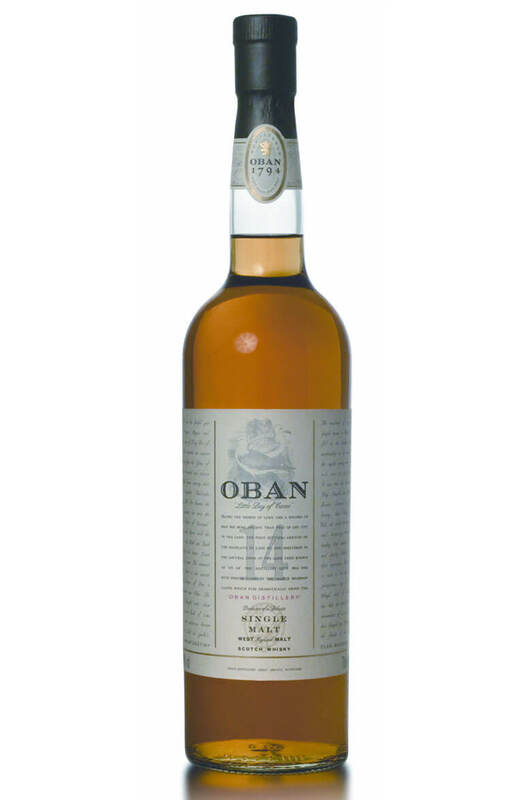 The 14 year old expression is the core bottling from Oban distillery and was an original member of Diageo's Classic Malt range (representing the Western Highlands). Oban is a much loved single malt that can be hard to find in alternative expressions, therfore most people know this bottling quite well. This has a bit of everything, it is relatively full bodied with a hint of sea air and more than just a whiff of smoke. The Distillers Edition of Oban has been transferred into or 'finished' in a Montilla Fino casks. ..